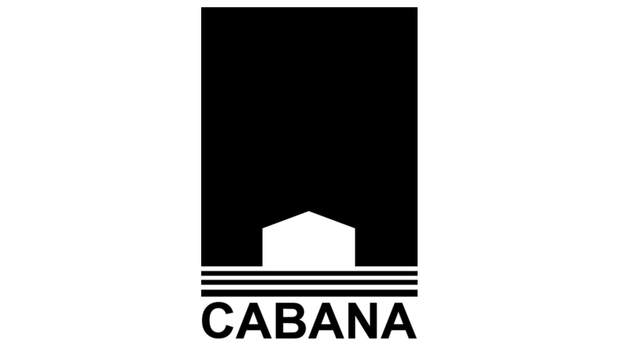 CABANA SOUTHAMPTON, the summer popup at 53 Jobs Lane in Southampton, returns for a second summer season. 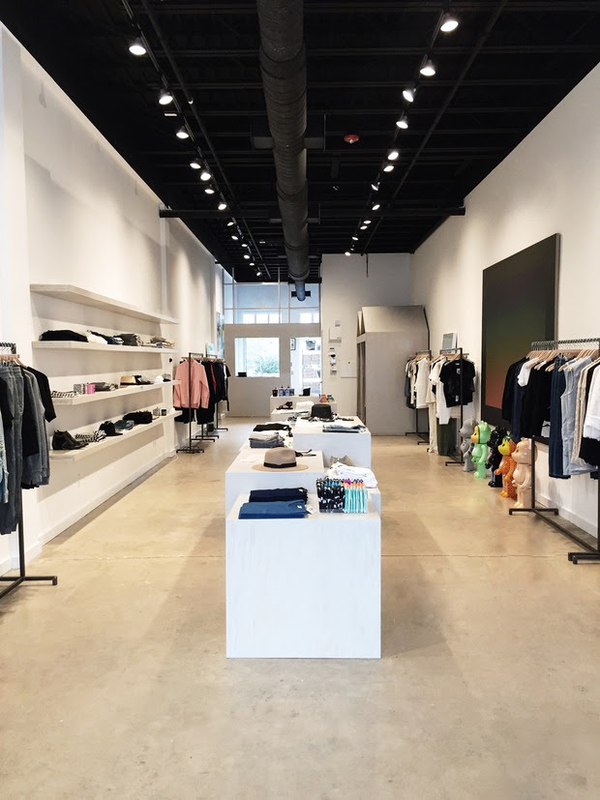 Cabana is a conceptual store where fashion, art, and culture coexist. Cabana serves as a resource for expertly curated luxury items for the sophisticated and educated consumer who finds themself in The Hamptons during the summer season. 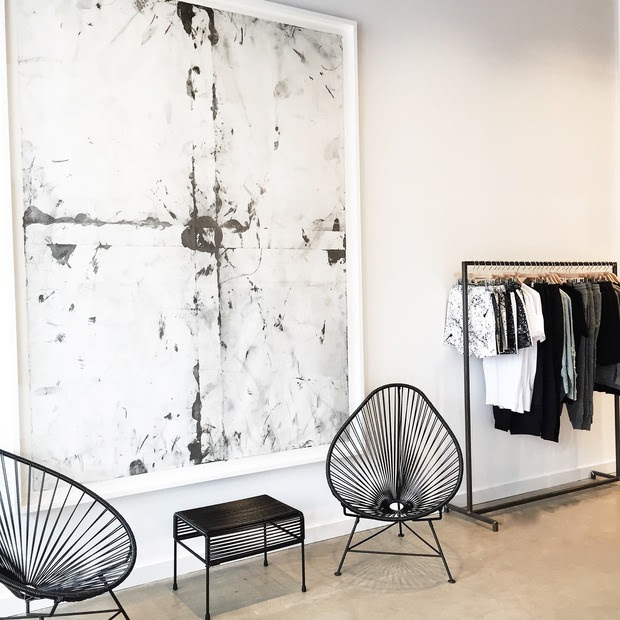 The shop, which first opened in May 2015, carries a mix of women’s, men’s, and home designers brought to you from cities around the globe like Hong Kong, London, Los Angeles, Marrakech, Paris, and Tokyo as well as our fashion capital hometown, New York City. Cabana’s minimal gallery-like interiors are outfitted with works by Chris Martin, Leo Gabin, Rob Pruitt, Tony Lewis & Walead Beshty. 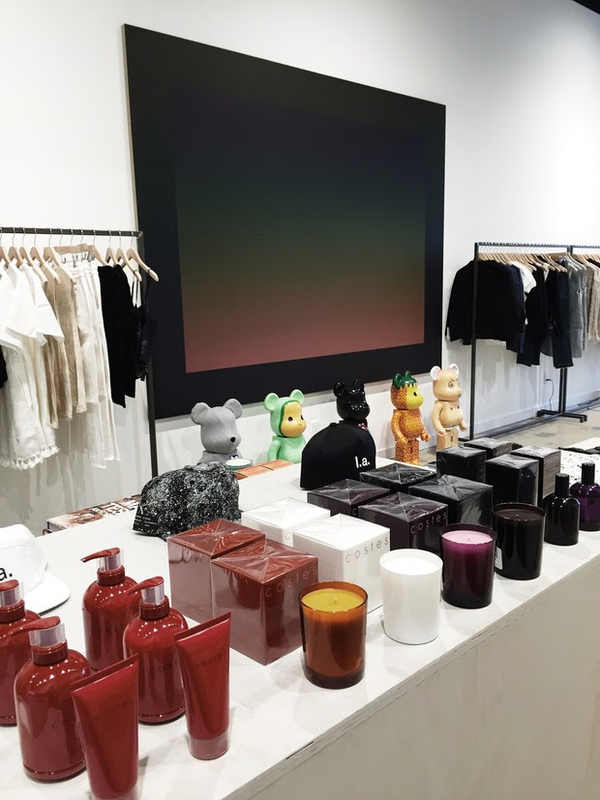 Frequented by a celebrity clientele including the likes of Nicola Peltz, Kelly Ripa, Hilary Rhoda, Sean Avery, David Arquette, and Tory Burch the summertime shop is a must-stop destination for any East End bound shoppers this summer 2016 season.